On August 28, 2011 Monroe Township, New Jersey and many other areas were horribly impacted by the wrath of Hurricane Irene. 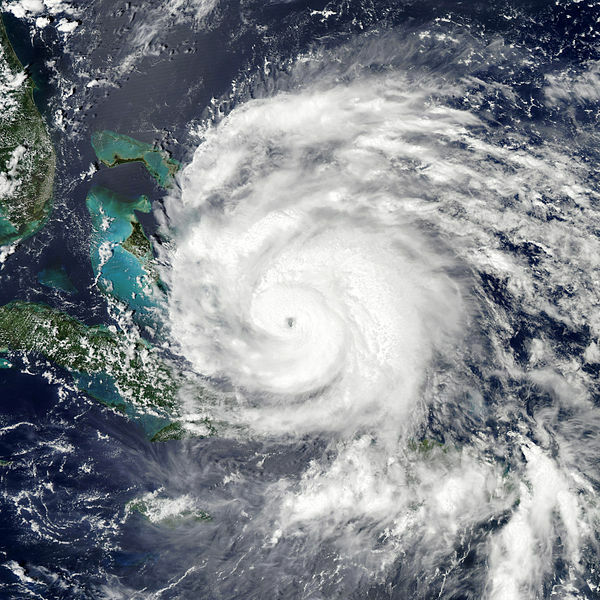 Hurricane Irene was a category 3 hurricane with up to 120 mph winds, destroying many homes and businesses. 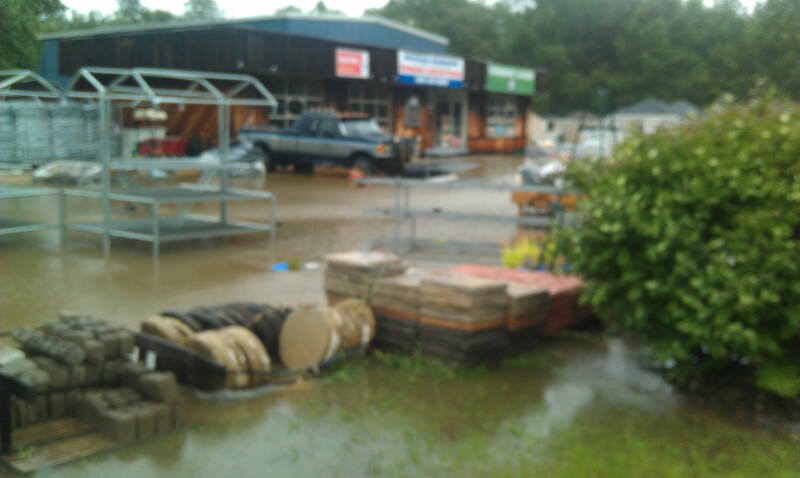 Burroughs Hardwoods was also impacted by this storm, with over a foot of water flowing through the store and parking lot accross Route 33 in Monroe Township, New Jersey. We are currently still recovering from the damages Hurricane Irene caused. Burroughs Hardwoods is repairing the walls, floors, and replacing displays that were damaged from the flood. We are still open for business and greatly appreciate your support!